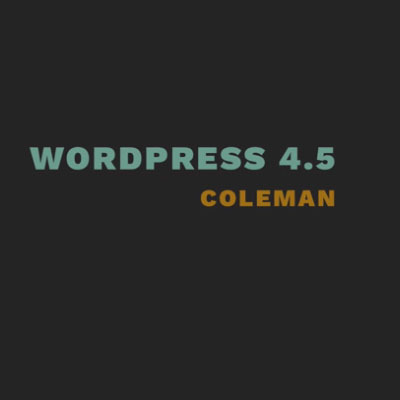 Named “Coleman” in honour of jazz saxophonist Coleman Hawkins, WordPress 4.5 was released today. We’ve taken the new WordPress 4.5 features for a test run, in this post we look at the highlights you need to know about. 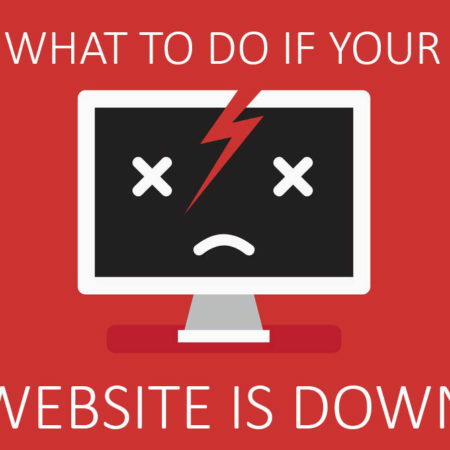 We all have so many website accounts these days, from social media to online stores. It’s easy to forget the different usernames, but not your email address. That’s why popular websites allow users to login with an email address as well. 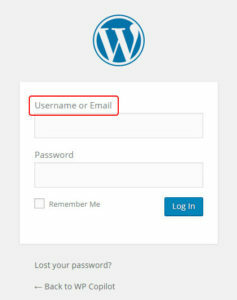 In WordPress 4.5 users on your site can login with the email address associated with their account. The WordPress Customizer is intended for live-previewing any changes to WordPress. The goal is to provide a simple and consistent interface for users to customize various aspects of their WordPress theme. WordPress are trying to encourage theme developers to make more use of the customizer and have added new features. Theme logo support. 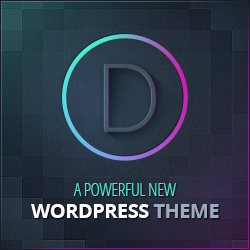 Most premium WordPress themes allow users to upload their logo via a theme options panel. In WordPress 4.5 users will be able to do this in the customizer, as long as the theme supports the feature. Selective refresh. In customizer if a change has to be applied the entire page has to be reloaded. 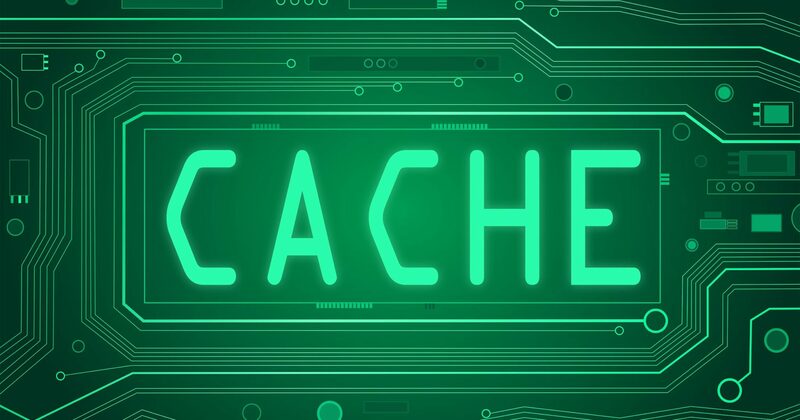 WordPress 4.5 will come with a robust framework allowing selective refresh in the customizer, where previously the entire page has to be reloaded for small changes. This will make it incredibly fast, and allow developers to do more with live previews. Responsive preview in customizer. Another addition to the theme customiser is the ability to preview changes in desktop, tablet, and mobile device views. You’ll see device icons at the bottom of the customizer to switch between views. WordPress 4.5 brings improvements to the writing experience in the visual editor. Since WordPress is a publishing platform, and the primary use is creating content there are some welcome new time saving shortcuts. Inline link editing means no more popup everytime you add a link. With WordPress 4.5, pressing CTRL+K will show an inline insert link menu. Simply type the URL and continue writing your post without removing your hands from the keyboard. WordPress are expanding the editor shortcuts first introduced in version 4.3. Add a horizontal rule <hr> by adding 3 or more dashes ---. Although they won’t be shipping with WordPress 4.5 as originally intended expect more editor shortcodes to follow. After some more time testing study the best shortcuts for users we’ll see more formatting shortcuts like `code` for code and **bold** for bold. WordPress 4.5 adds “An enhanced experience when moderating comments, including preview with rendered formatting.”. This means links bolded text etc appears as it would in the comments section of your post. WordPress 4.4 introduced responsive image generation. The functionality has been improved so that image sizes are generated more efficiently, saving up to 50% with near identical visual quality. Here’s the release post on WordPress.org. As with any WordPress or plugin updates, ensure you take a backup before running them, and enjoy the new features!